The Vevo 770 has served you well, but it is time to uptrade. So out with old and in with the new ans use the special uptrade pricing now available. 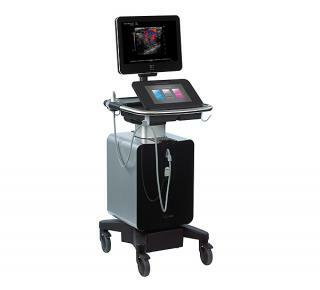 Request a demo today and see Vevo 3100, new and innovative platform created for the future of imaging, which combines ultra high-frequency ultrasound imaging, quantification and education in a convenient easy to use all-in-one platform designed for small animal studies. Click here to see the video and learn why the time is right to uptrade from Vevo 770 to our new Vevo 3100.